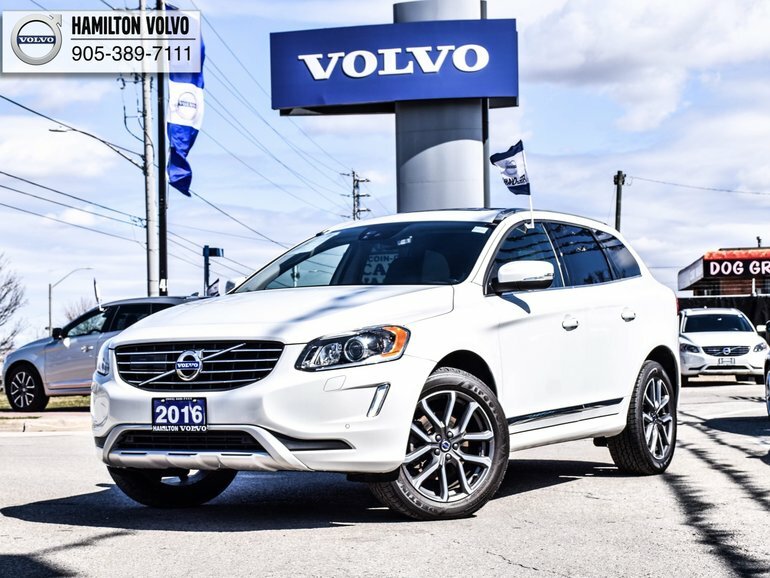 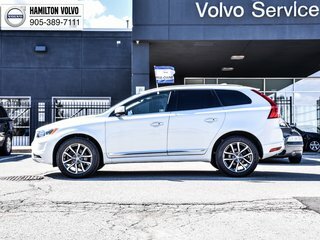 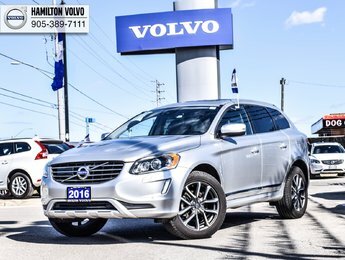 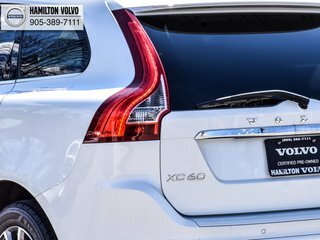 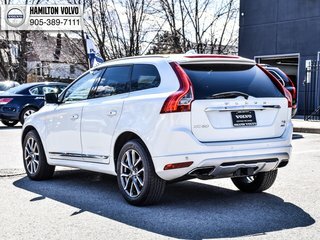 Exclusive offer on this amazing Certified Pre-Owned 2016 XC60! 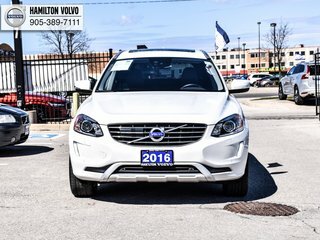 6 yers ort 160,000KM warranty from origional in-service date! 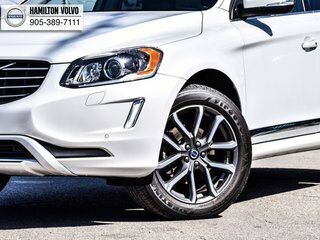 Contact us today to schedule a test drive with one of our experienced, knowledgeable, and friendly sales specialists. 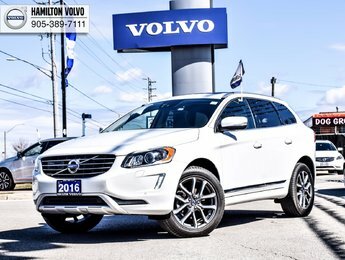 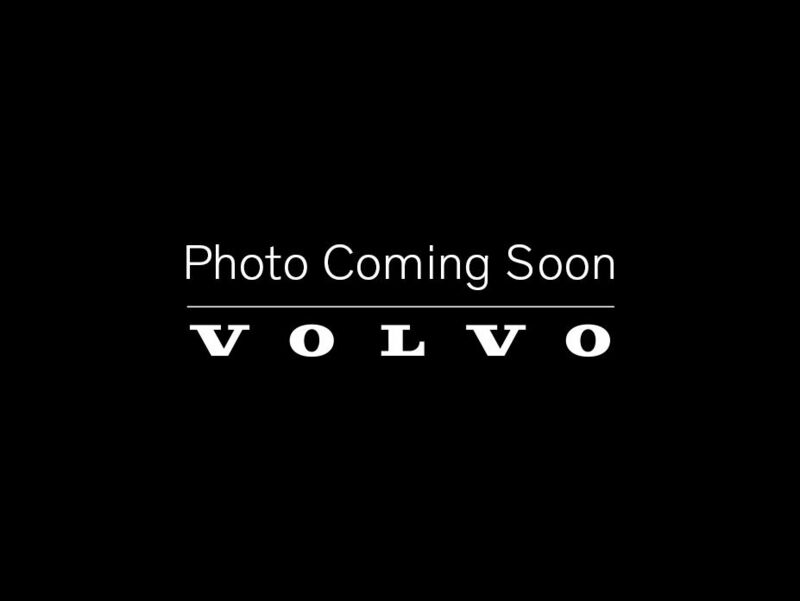 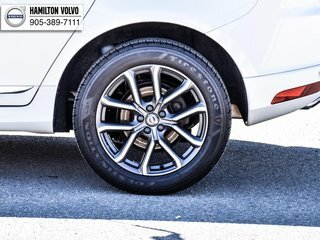 Interested by the 2016 Volvo XC60 T5 AWD SE Premier PL4193 Navigation ?